You are here: Home / All Freebies / Are You Looking For Something Cute for Contractions? 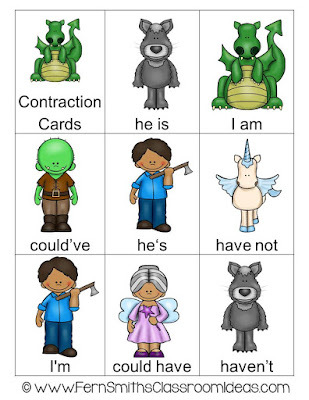 Are You Looking For Something Cute for Contractions? the students put them together or a parent volunteer put them together. your students will ♥ love ♥ it! Are You Looking For Something for Contractions?